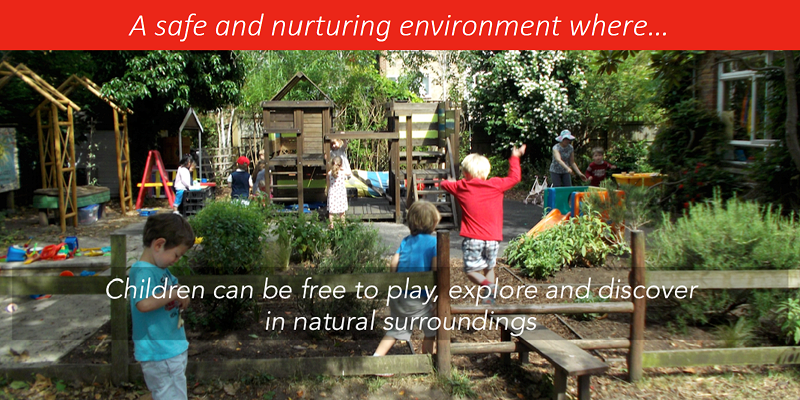 Tucked away behind the trees on leafy Richmond Hill, Maria Grey Nursery School offers a warm, welcoming and nurturing environment for your child to develop their natural curiosity and creativity. 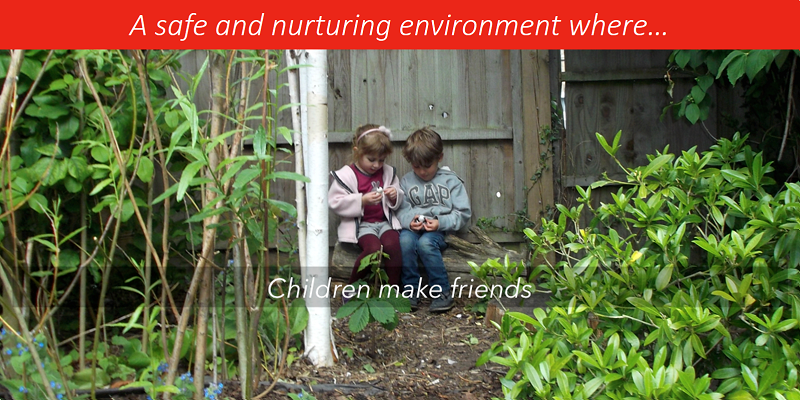 Read more about us, take a look at our photo gallery and get in touch if you’d like to find out more! 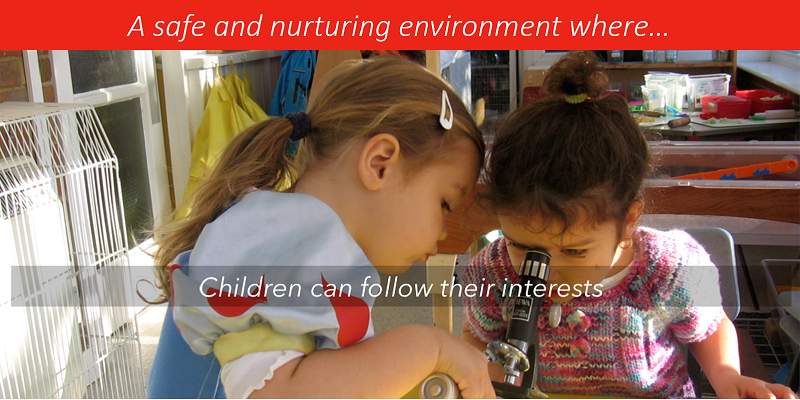 Welcome to our Nursery School, where we aim to give your children a happy and memorable educational experience. 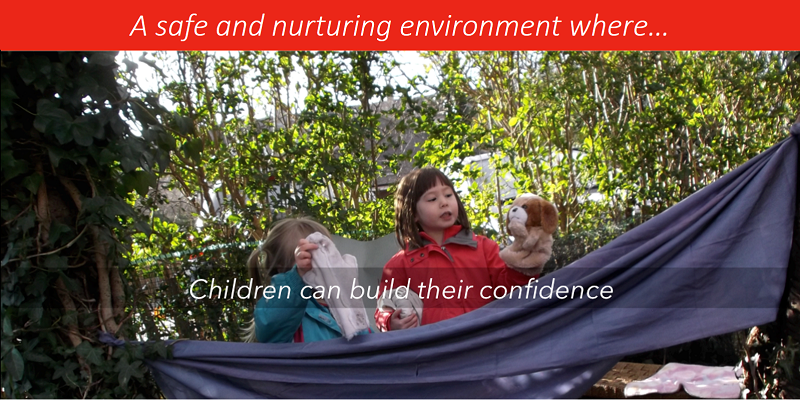 Our belief is that, given the security of a safe, caring and loving environment, children’s confidence will bloom, enabling them to discover their individuality and to develop social skills at their own pace. 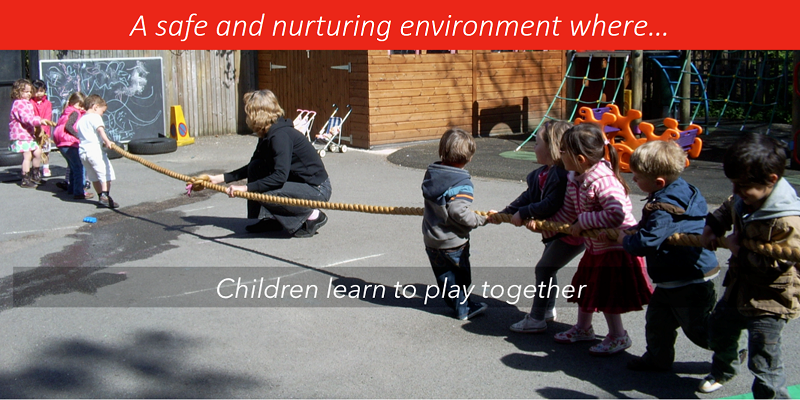 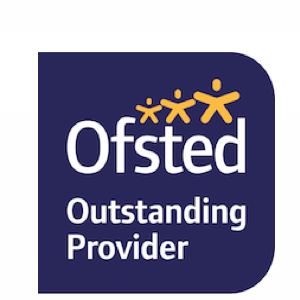 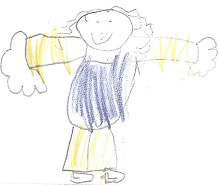 Our small and dedicated team of staff – most of whom have been with the nursery for many years – take the time to get to know each child individually, gently lead activities designed to foster children’s natural curiosity and creativity, and give the children the freedom to explore and discover through play. 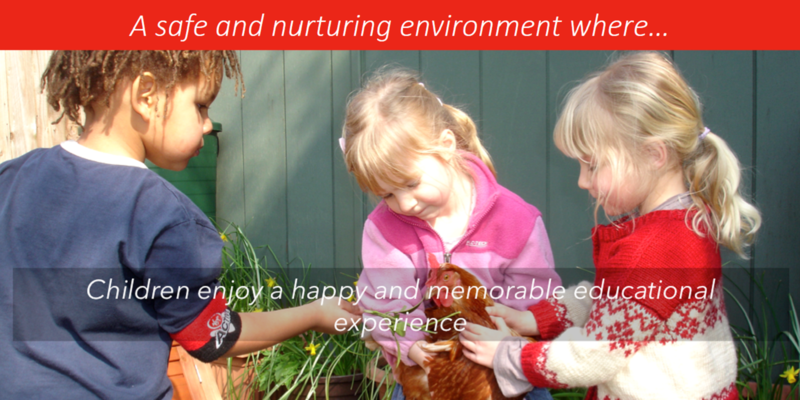 We are especially proud of our green and leafy garden area with plenty of space to play, to nurture our hens, guinea pigs and tortoise, and to explore animal and plant life. 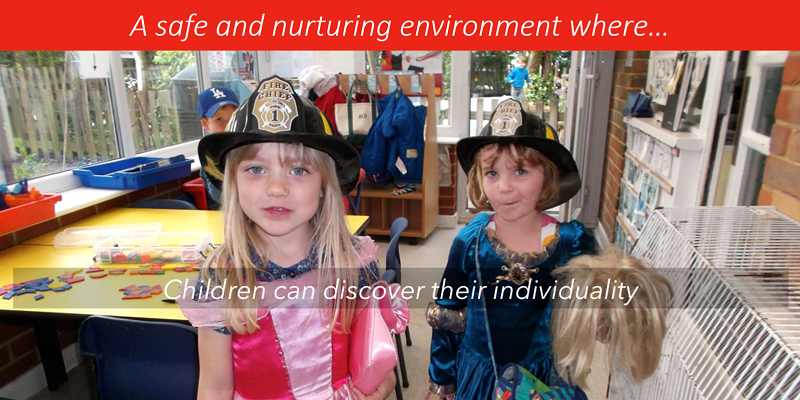 We are delighted that you are considering our Nursery School for your child and would welcome the chance to show you around – please do contact us to arrange a visit!